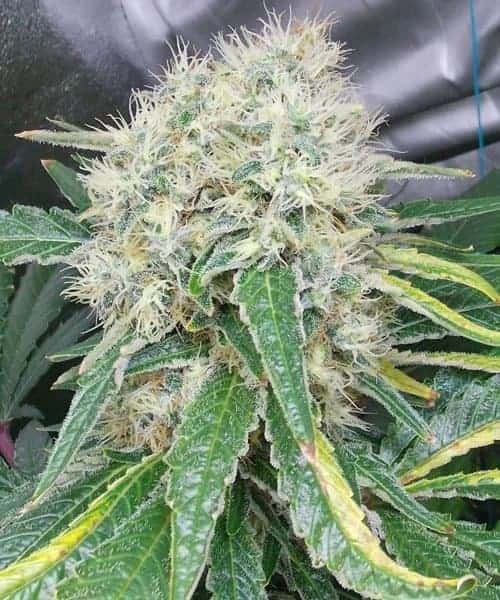 Lemon Kush originated in the Chitral region lying in the Hindu Kush mountain range running along Pakistan and Afghanistan. 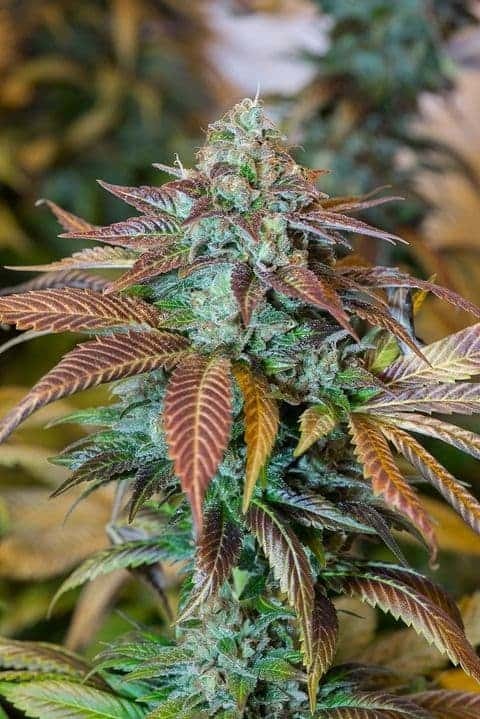 An indica-predominant strain cannabis variety, it is a combo hybrid of Master Kush, Lemon G, South American Sativa, and Afghani indica. 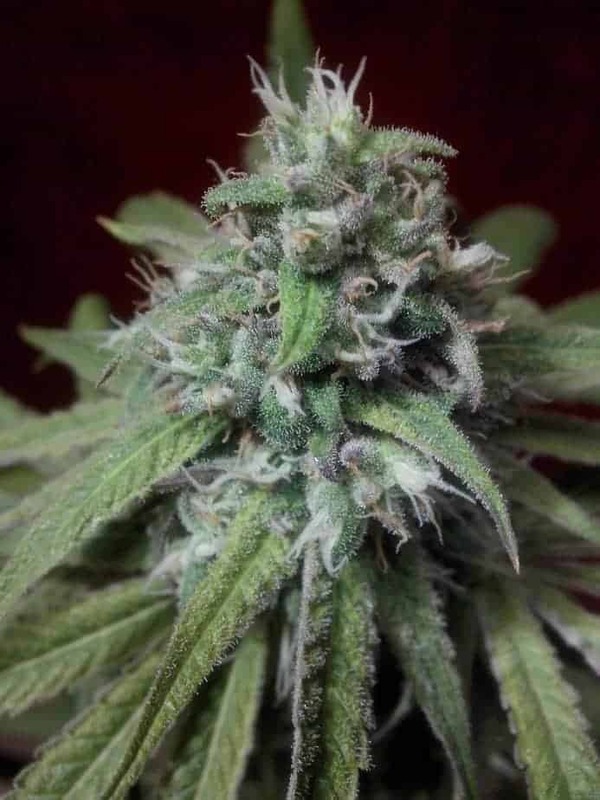 The flavors and aromas are a judicious mix of herbal lemon, Kush, citrusy, and spiciness. The effects of Lemon Kush can be taken advantage as the strong indica undercurrents are counteracted by the strain’s sativa characteristics. 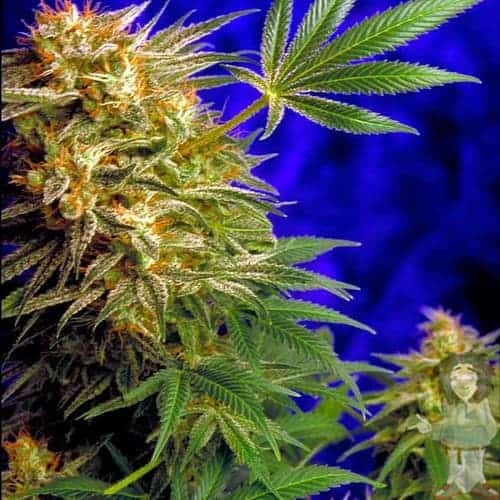 The strain does not require too much effort to cultivate and furnishes a heavy yield. How to grow Lemon Kush Seeds pot plants? 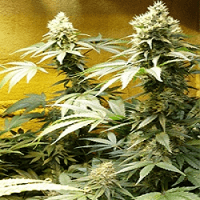 First-time growers will love to grow Lemon Kush as it is relatively simple to grow. 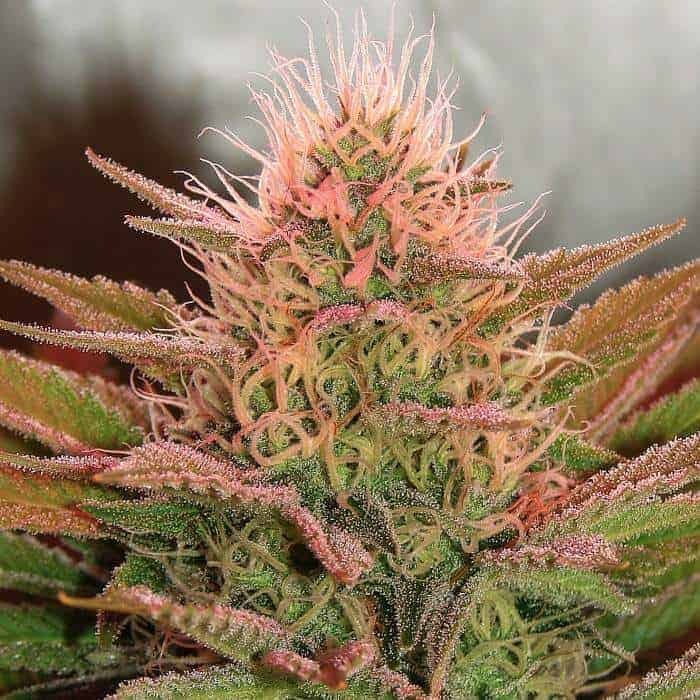 This strain thrives in regions experiencing a Mediterranean–type climate that is dry and warm. However, you can cultivate Lemon Kush on your terrace garden or in the gazebo in large pots topped with soil and organic nutrient mix. 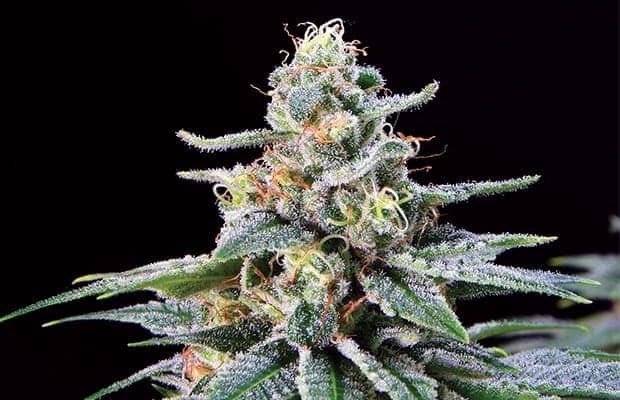 The plants grow up to a height of 3 to 3.5 feet and are characterized by bright green leaves and large buds laden with trichomes bearing the sticky kolas. The cannabis phenotype grows much better outdoors in comparison to indoors. If you are growing indoors, expect flowers in eight to nine weeks after sowing the seeds. Every sq meter of grow space yields about 18 ounces of resinous buds. 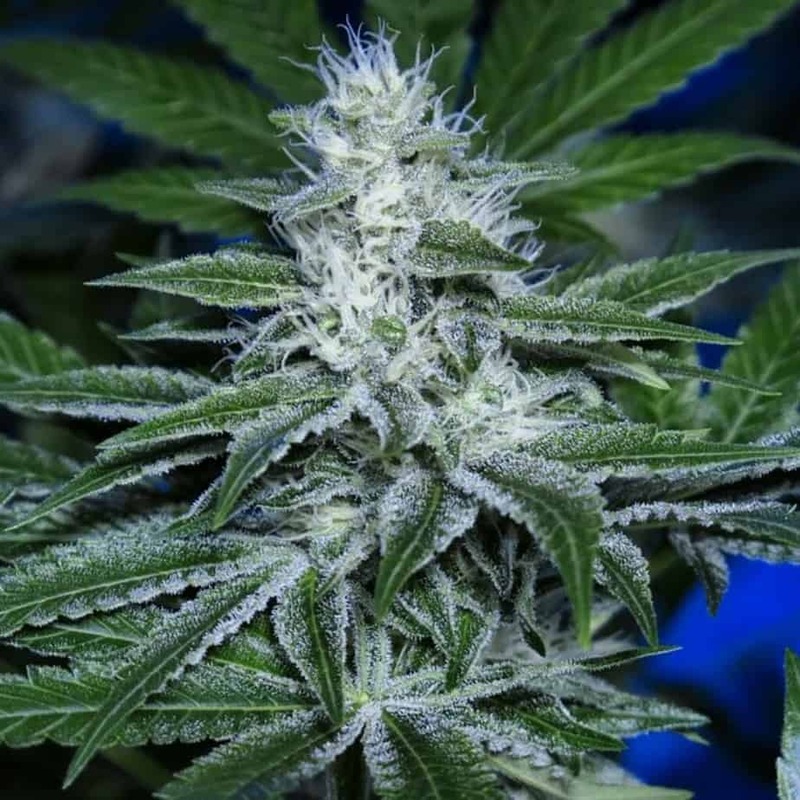 Outdoors, the plants are ready to be harvested from the end of September to mid-October when every plant produces approximately 35 ounces of buds. You may not have to bother much with feeding the plants if the soil is fecund. Keep turning the soil with natural/organic nutrients from time to time and watering only when the soil is extremely dry. However, if the soil is barren, you’ll have to be a tad heavy in supplying supplemental fertilizers. 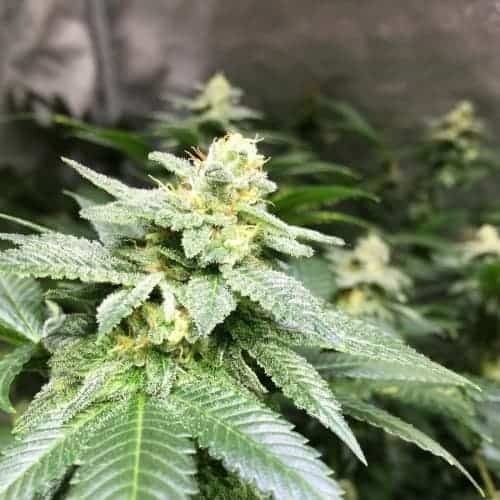 If you want your Lemon Kush plants to exude the characteristic lemon/citrusy flavor it is renowned for, make sure you use the best grade of top soil. Additionally maintain the fertility of the soil by feeding it with macronutrients and compost to ensure healthy growth of the plants. Both veterans and novice stones can derive pleasure from the tokes of Lemon Kush as the vapors have a becalming effect on you without consigning you to the couch. After inhaling the fumes, you’ll have an extreme urge to socialize and may giggle for no apparent reason. The vapors leave you with a lemony aftertaste that has a strong nuance of citrus, sweetness, herbal, and kush.